Manufacturer of a wide range of products which include mild steel rolling shutter, motorized rolling shutter and steel rolling shutter. 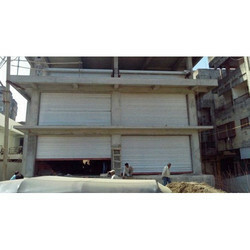 We are offering Mild Steel Rolling Shutter. 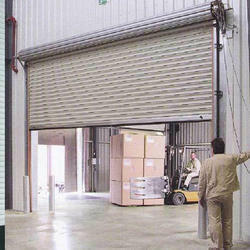 We are offering Motorized Rolling Shutter. 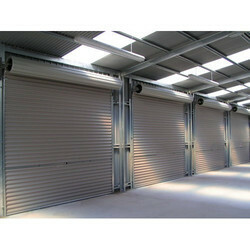 We are offering Steel Rolling Shutter.